Call us today or submit our online form for a free estimate. 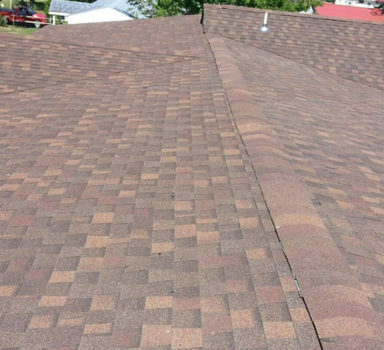 Whether it’s a leak, a shingle replacement, a power wash, or a complete roof replacement, we can handle it — and we’ll do it for far less than you might expect! 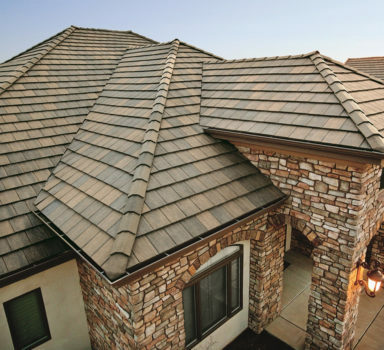 When your house needs a new roof with the latest and most advanced technologies, Al’s Union Roofing Team will do the job on time and just right. When big commercial roofs need to be replaced or fixed after a storm, Al’s roofing team equipped and knowledgeable about every aspect if commercial roofing. If you’re a homeowner or a commercial property landlord, you know how important it is to ensure the integrity of your roof. Every aspect of your investment requires protection from the elements, and a roofing issue can lead to much larger issues down the road. However, you can rest assured that if you choose to work with Al’s Roofing, we can handle your roofing repair and maintenance in PA, NJ, or Philadelphia — and we’ll do it for far less than you might expect. In addition to roofing repair, replacement, and maintenance, we can also assist you with window installation, skylight installation, gutter cleaning or installation, and siding. 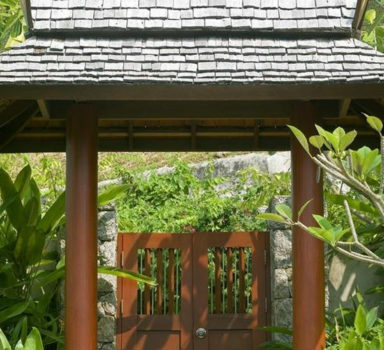 Our team is highly experienced and can deliver a project on-time and within budget. You can feel confident that when you let us assist you, you’ll be getting an exceptional quality product that will increase the value of your investment many times over. 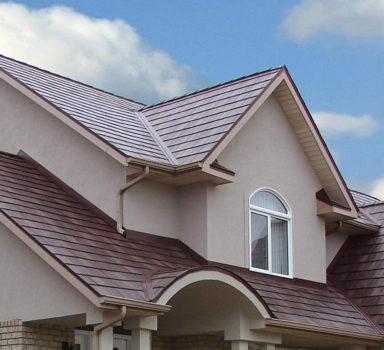 Also, beyond delivering roofing repair and maintenance to our Philadelphia, Pennsylvania, and New Jersey based customers, we can also offer up to 20 years in warranty protection for our roof installation projects. Whatever the scope of your plans, you should give us a call today and let us assist you. 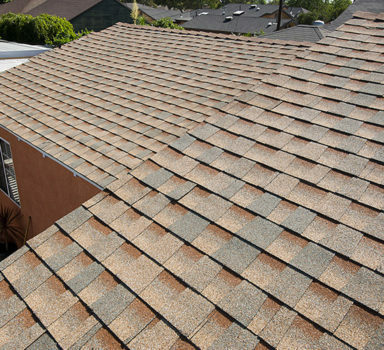 Whether it’s a leak, a shingle replacement, a power wash, or a complete roof replacement, we’re ready to help. Call us today or submit our online form for a free estimate. 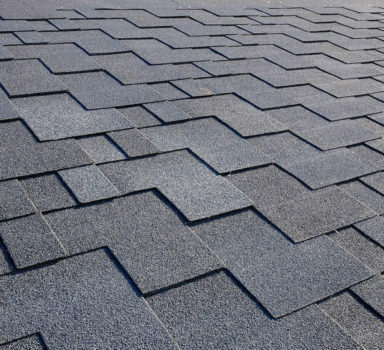 Selecting the right roofing contractor can be a fraught process: you want to make sure that you’re getting your money’s worth, but you also don’t want to skimp on quality. We understand this concern, and that’s why we want to offer you the chance to receive a free estimate on your roofing, window, siding, or skylight job. We’ve got decades of experience in the industry and can offer competitive rates and up to 20 years of warranty protection. We can explain the process and give you a variety of worry-free options. 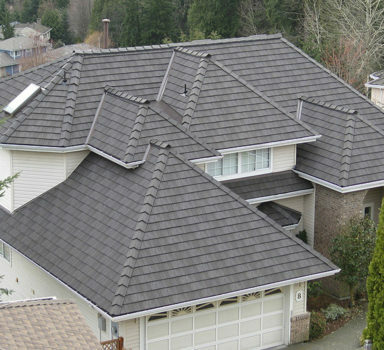 Regardless of your location — whether you’re in PA, NJ, or Philadelphia — we can assist you with your roof repair project. All you need to do is get in touch with us and let us start the process. 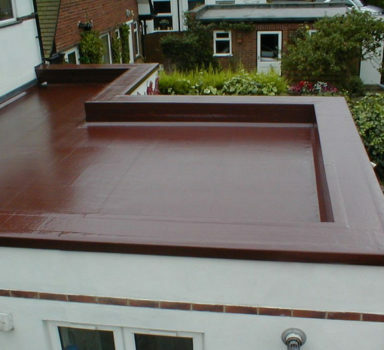 We can talk you through each step and give useful recommendations on how to move forward with your roof repair project. Similarly, if you’re interested in other roofing projects — to include roofing inspections, gutter repair, siding cleaning and repair, and much more — we can handle it. Our team is courteous and responsive, and we’re always ready to assist. Chances are good that we can handle the job in less time and for less money than any other offer you might receive, and you can rest assured that we’re a fully licensed and insured company that can stand behind our work. Contact us today to learn more about all our various offerings for roof maintenance — and so much more. 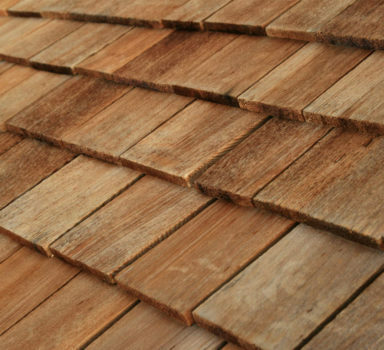 If you’re in the market for roof repair, Al’s Roofing can help you complete your project for less than you thought. We offer great deals in PA, NJ, and Philadelphia. Contact us today to learn more about all our various offerings for roof maintenance — and so much more. DO YOU HAVE AN EMERGENCY ?